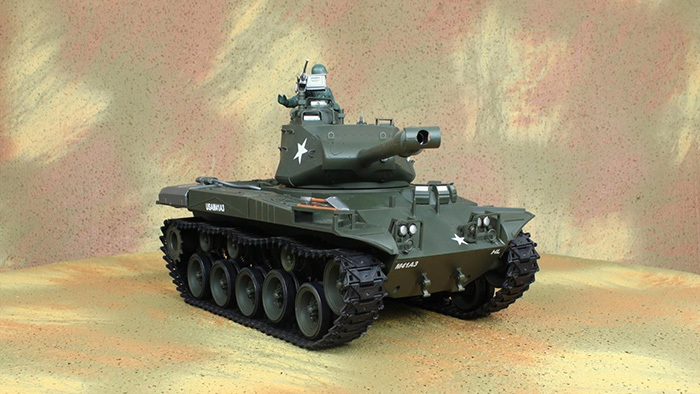 Full Function remote control Tank. 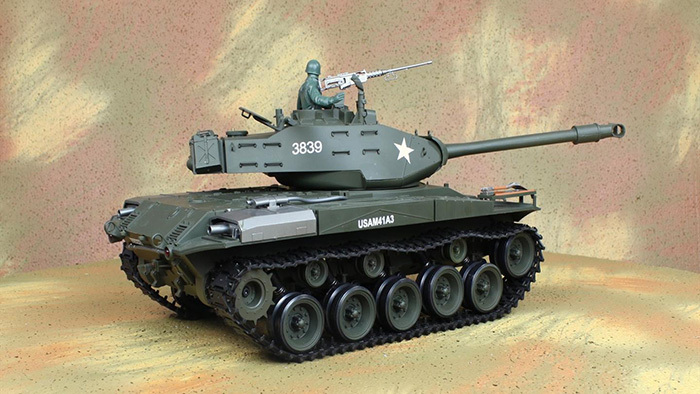 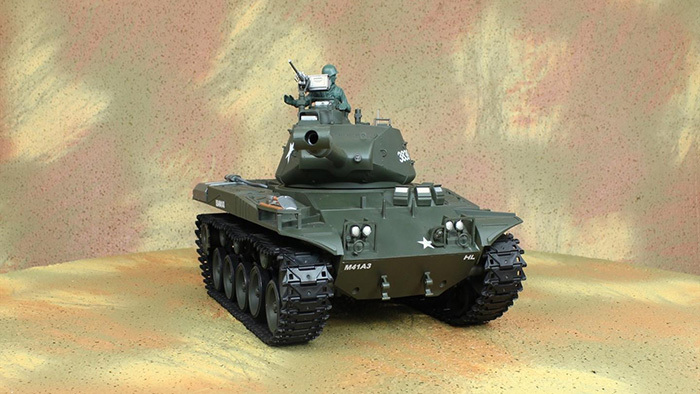 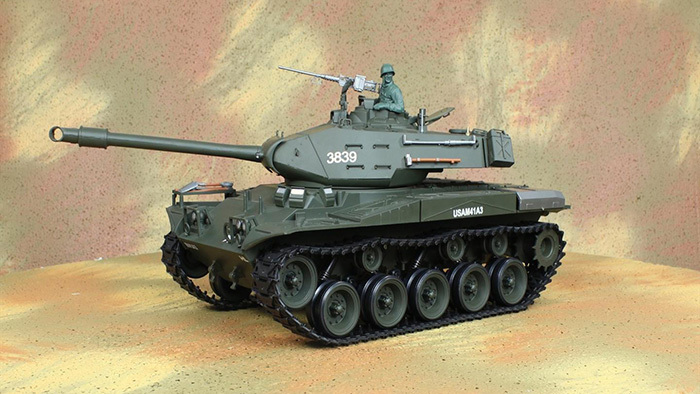 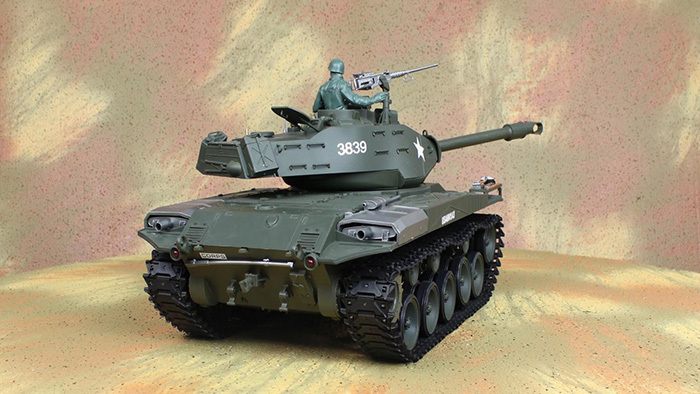 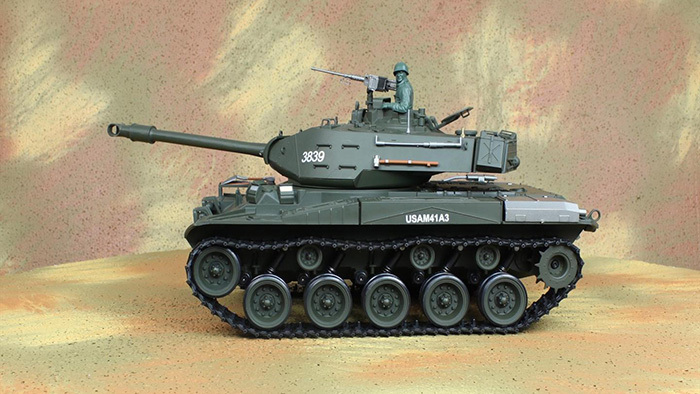 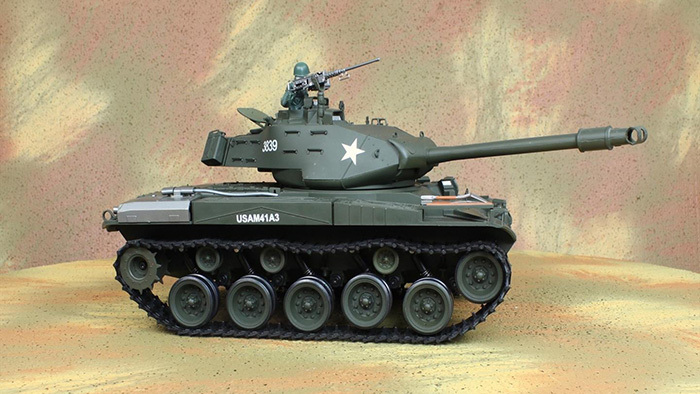 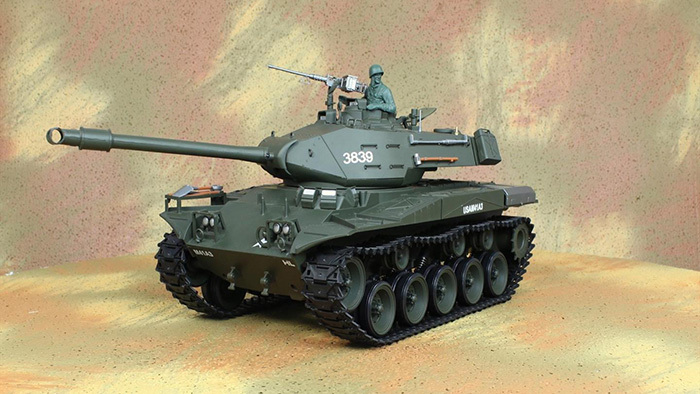 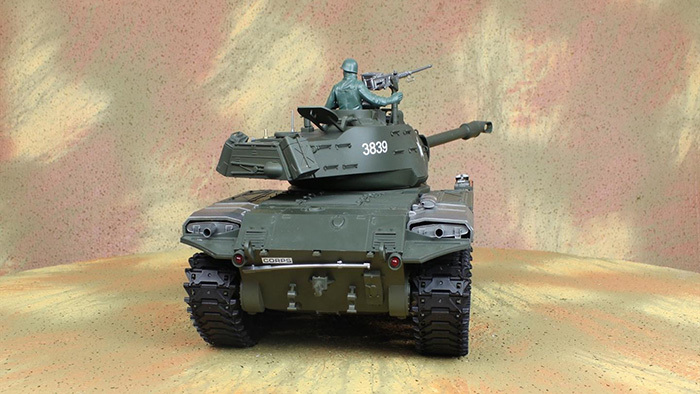 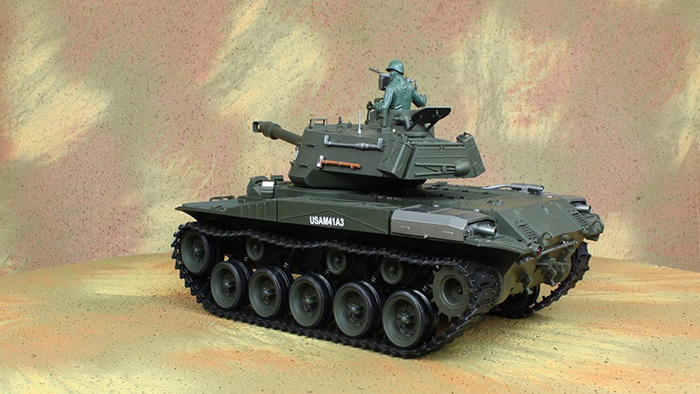 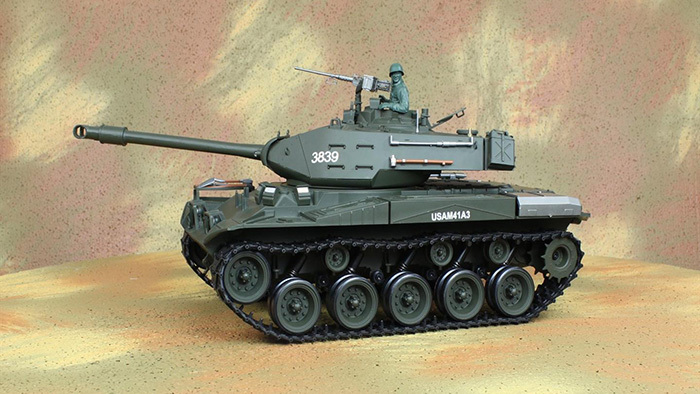 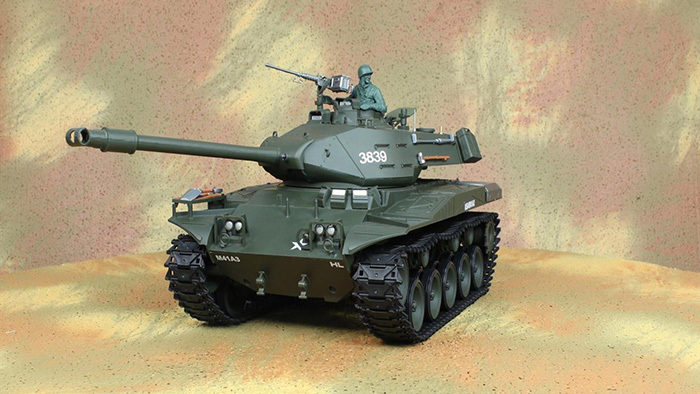 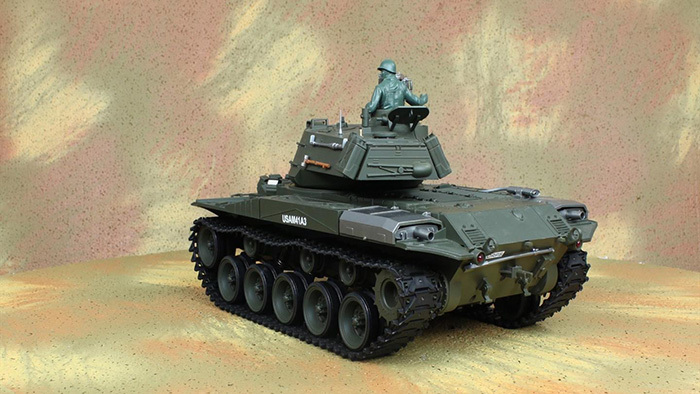 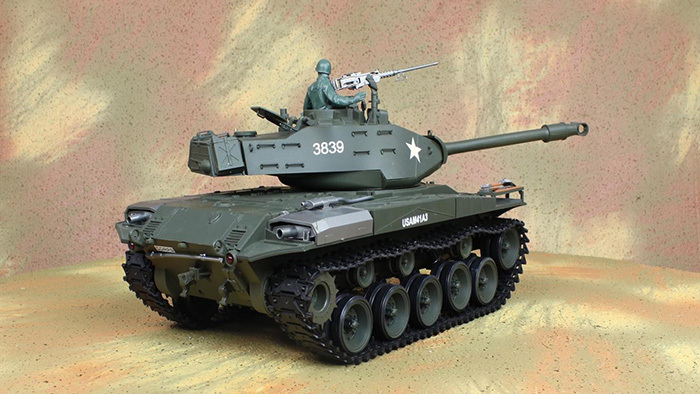 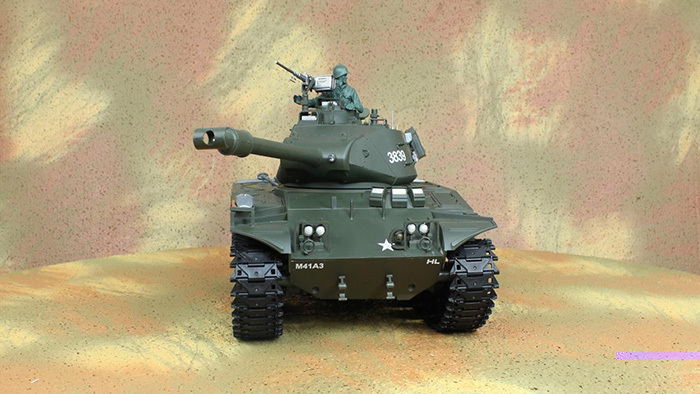 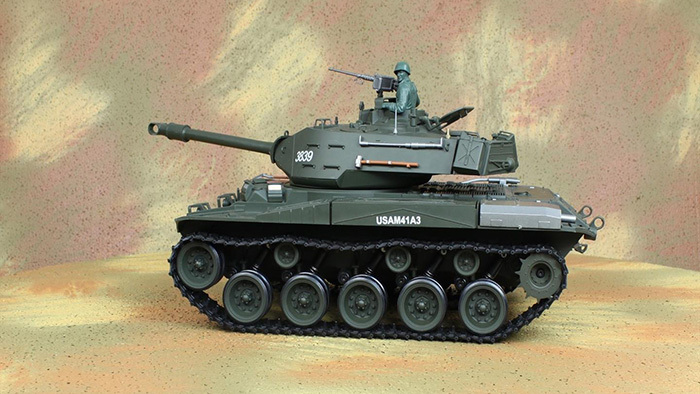 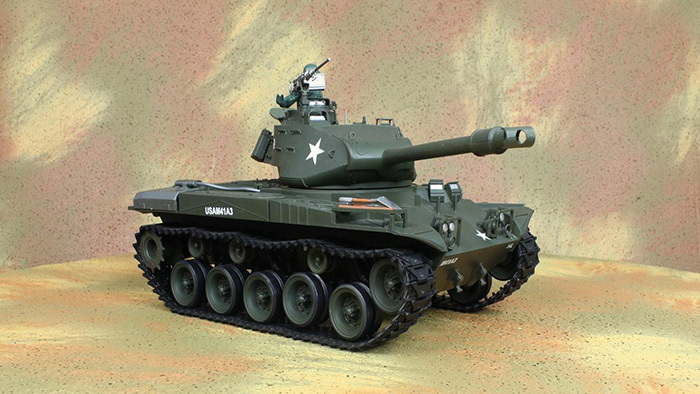 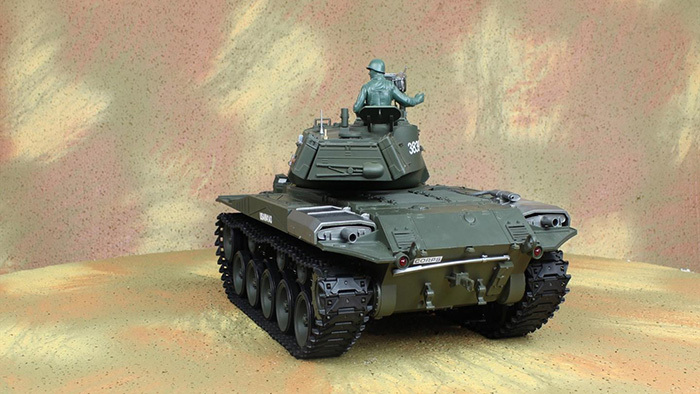 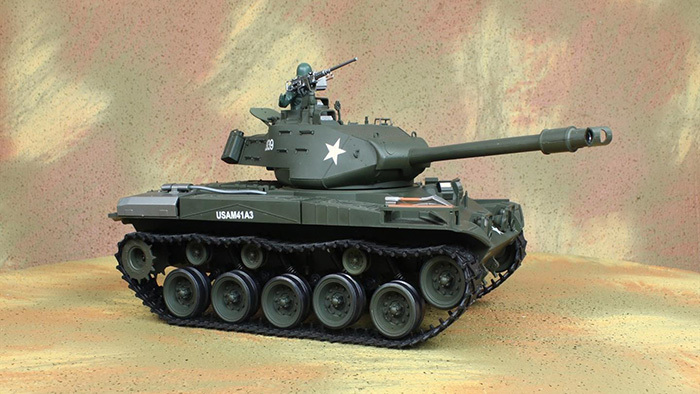 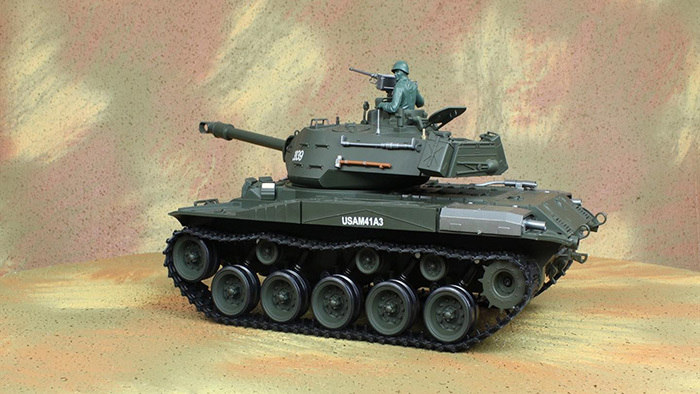 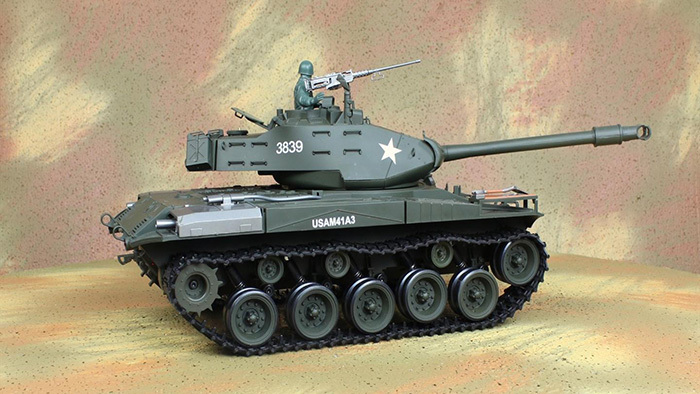 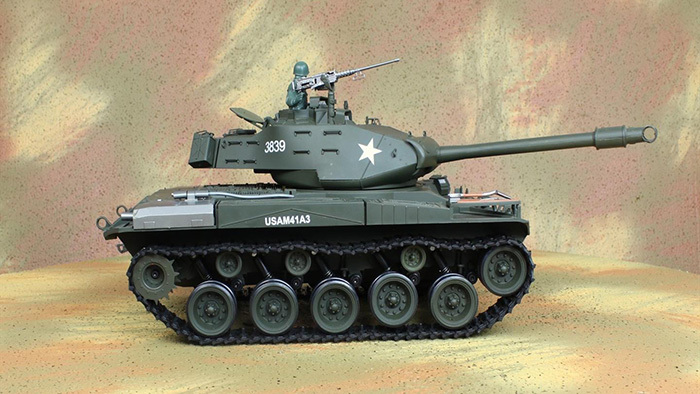 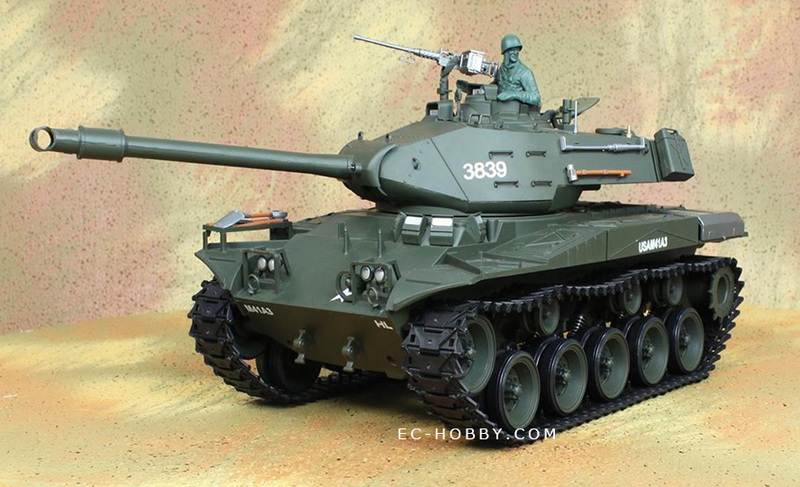 high simulation Like the real M41A3 ligh tank. 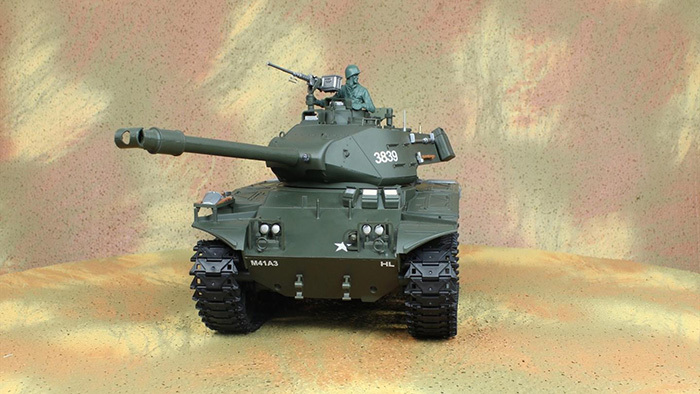 The turret can be rotated 330 degrees, the Gun Barrel can be Raise 30 degrees. 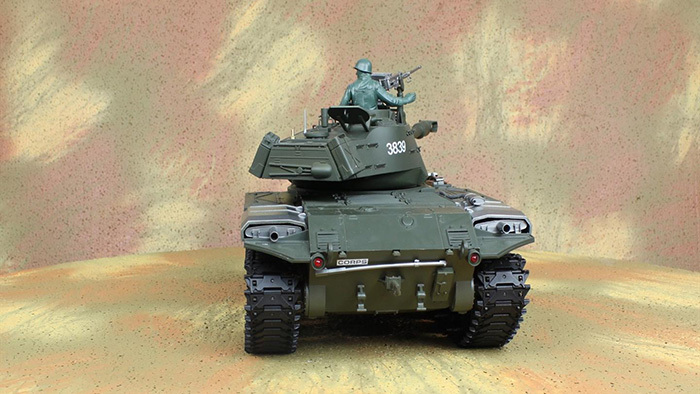 simulation Road Wheel, simulation pedrail, Can shooting bb Bullet, FM Radio Control.